Fighting back the tears, Elaine Hall speaks about her son Dylan in 2012, a couple of months after he disappeared. 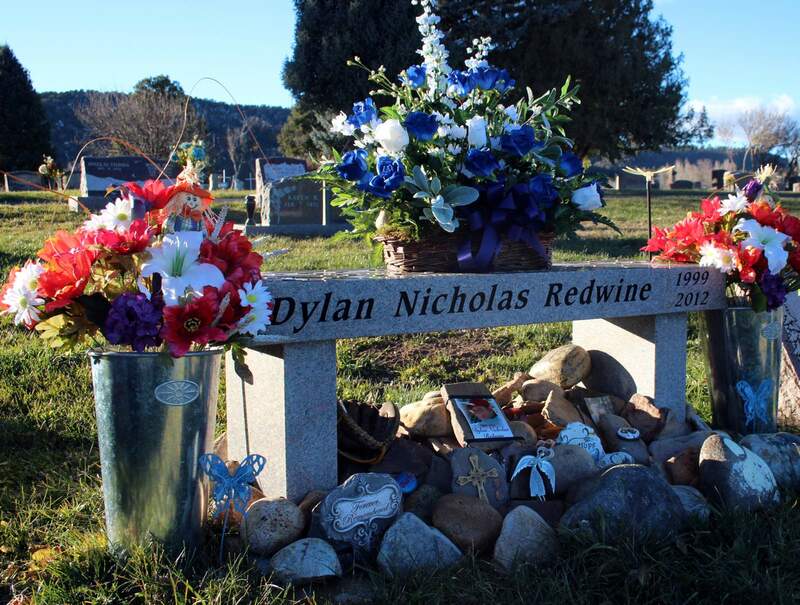 On Saturday, Hall expressed relief that Mark Redwine, her ex-husband and father of Dylan, was arrested in connection with their son’s death. “I knew from the beginning I was right,” she said in an interview with The Pine River Times. 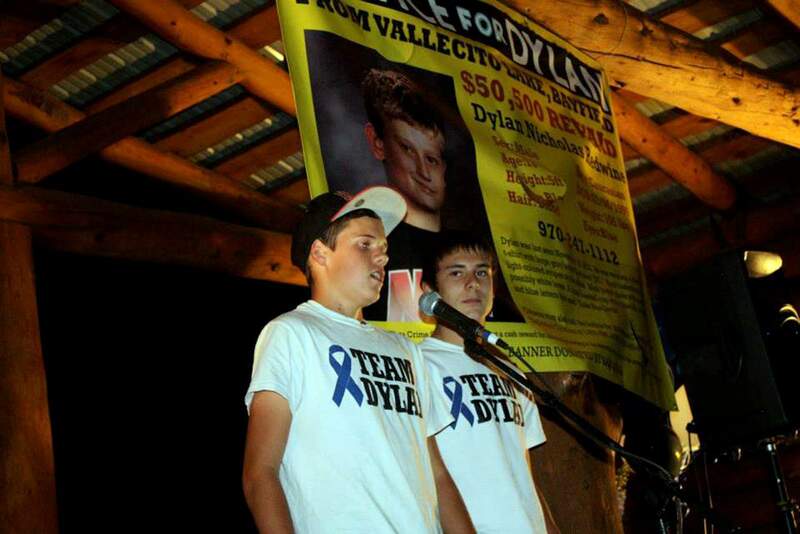 Jackson Sibley, left, and Chris Kane were among the friends of Dylan Redwine who spoke after his disappearance in November 2012. 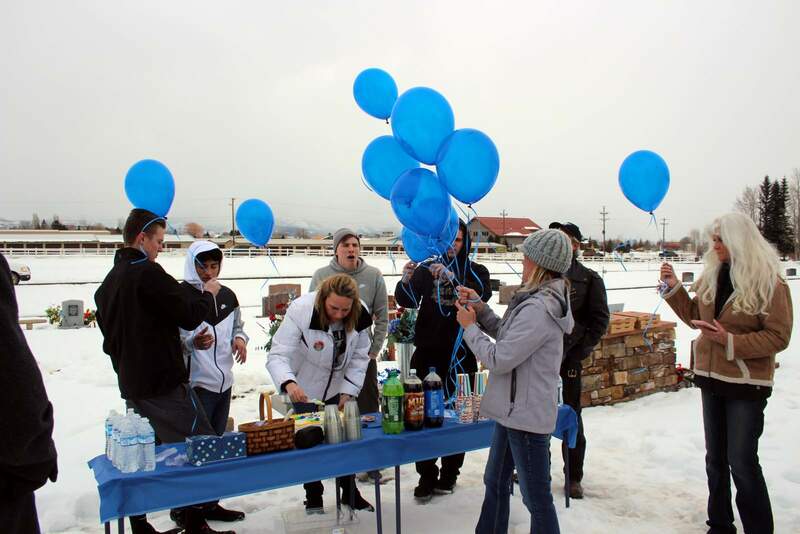 Friends of Dylan Redwine’s mother, Elaine Hall, stopped by to visit a memorial bench for him in Pine River Cemetery in November 2015, on the three-year anniversary of his disappearance. Hall and her husband, Michael, visit the bench when they are in Southwest Colorado. 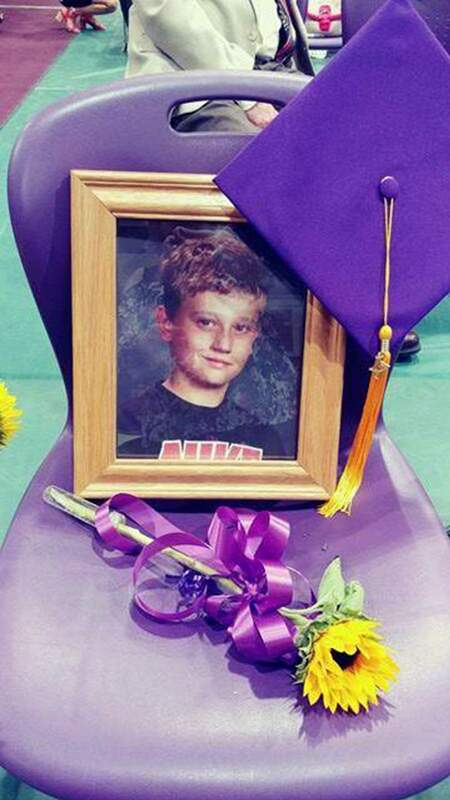 Dylan Redwine, who would have graduated this year, is remembered by his Bayfield High School classmates. 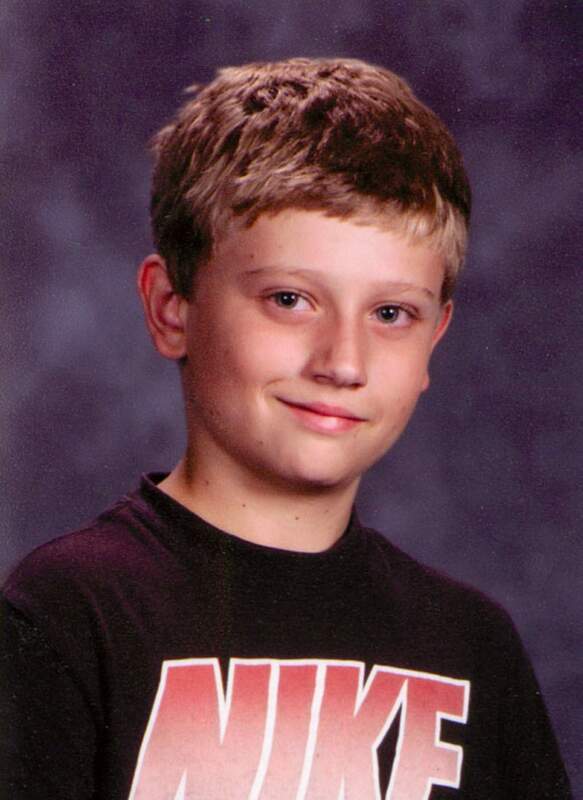 He attended Bayfield schools through seventh grade. 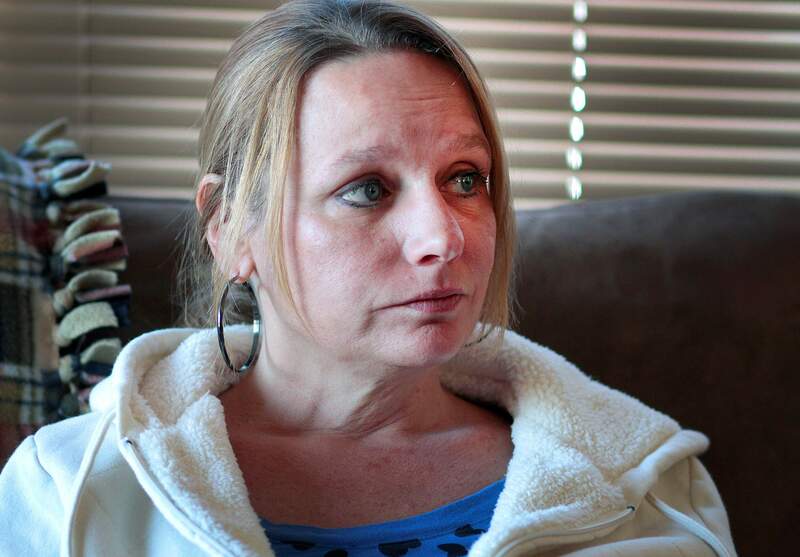 Elaine Hall, the mother of Dylan Redwine, is tired, happy, confused and missing her son. Bourque and Cook thanked the investigators for pursuing the case for the past four years. 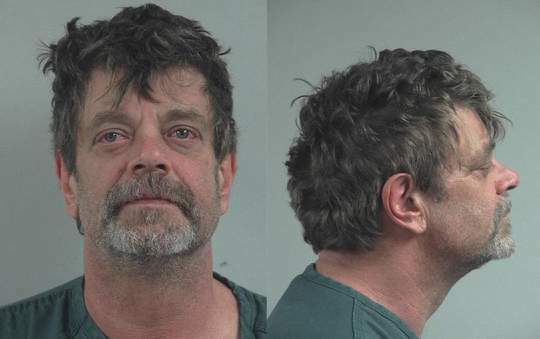 Bourque also thanked Tonya Golbricht, the lead investigator on the case for the La Plata County Sheriff’s Office.